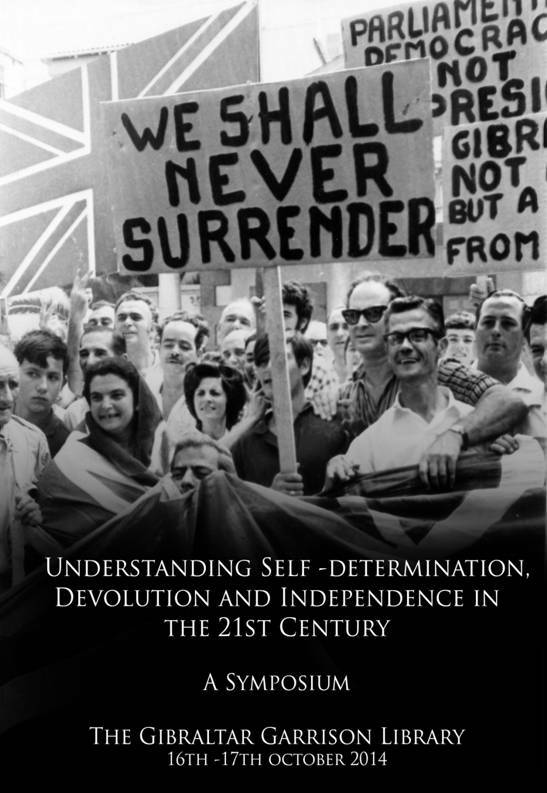 The aim of this symposium is to look at the historical backdrop underpinning these concepts and to explore the notions of self-determination, devolution and independence, as concepts not as a continuum, across a number of different examples; British Overseas Territories to include Gibraltar, the Falkland Islands, Turks and Caicos; Scottish devolution, Catalan independence and aspirations in the Basque Country. Despite it being a core legal principle of the international order, the actual politics of self-determination can nonetheless be a matter which provokes serious debate. 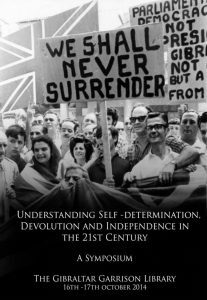 Gibraltar for example, has, as is well documented, pursued the right to self-determination within a limited framework that defines both territory and people. The same could be said of the Falkland Islands with which Gibraltar shares a colonial heritage as a British Overseas Territory, whilst both are self-governing in different ways, they remain on the United Nations list of Non-Self Governing Territories. 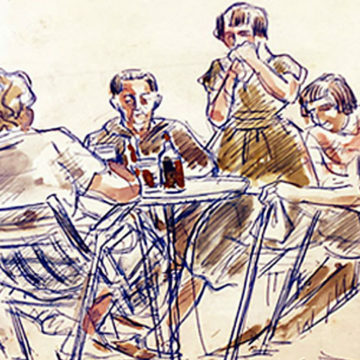 Recent moves towards separation in the United Kingdom and Spain add to the debate surrounding individual self-determination. The recent referendum in Scotland and the forthcoming Catalan bid for independence are realities that present dilemmas with no easy solutions as these moves challenge the traditional yet relatively modern concept of the nation state.